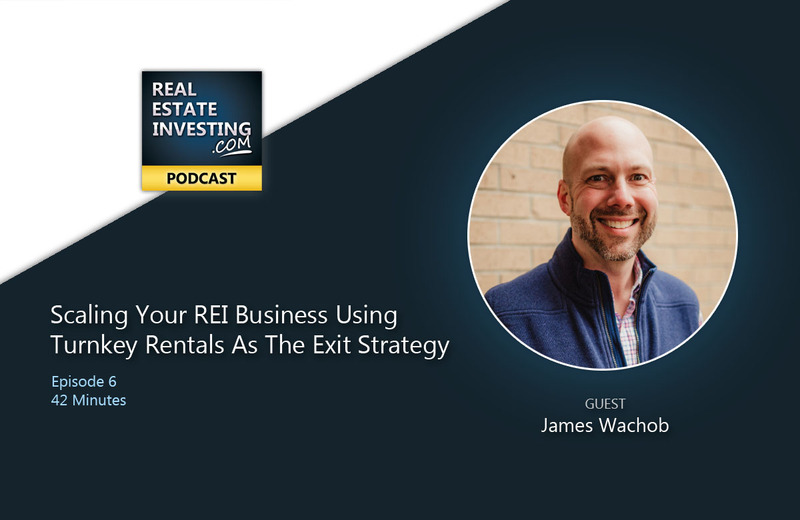 James Wachob has scaled his investing business in Memphis Tennessee to having 78 team members and is rehabbing well over 200 houses a year, along with doing new construction. On the turnkey & property management side, his company manages over 1700 rental units for some 500+ investors. Pat Flynn outlines how he is able to find so many deals and compete against other investors. Learn how he is adapting his mailing campaigns and working to find deals where the competition isn’t as focused. 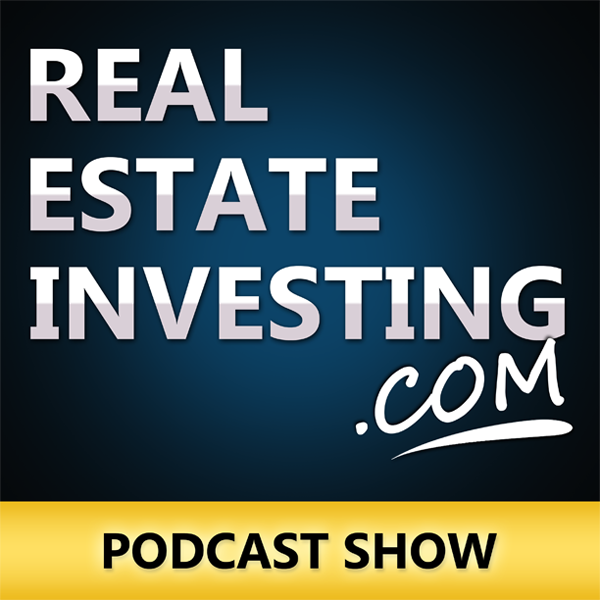 This is one interview which will have you thinking outside-the-box when it comes to finding houses to wholesale or flip. Robert Kiyosaki’s Rich Dad Advisor & attorney Garrett Sutton stops by the show to share his extensive expertise on asset protection strategies for real estate investors. Learn to protect your investment portfolio whether you are a small investor with just one or two properties locally, or a real estate mogul with millions of dollars worth or property spread across multiple states. Gonzalo tells what it really takes to be a successful wholesaler & leaves no detail hidden. Come along on this information packed interview where he outlines in detail each component of his business, the software programs he has implemented, along with how him & his team finds & vets 10 or more deals a month on a consistent basis. Come along as we dive deep into how Jon & his team finds and vets deals, estimates repairs and determines the exit strategy. 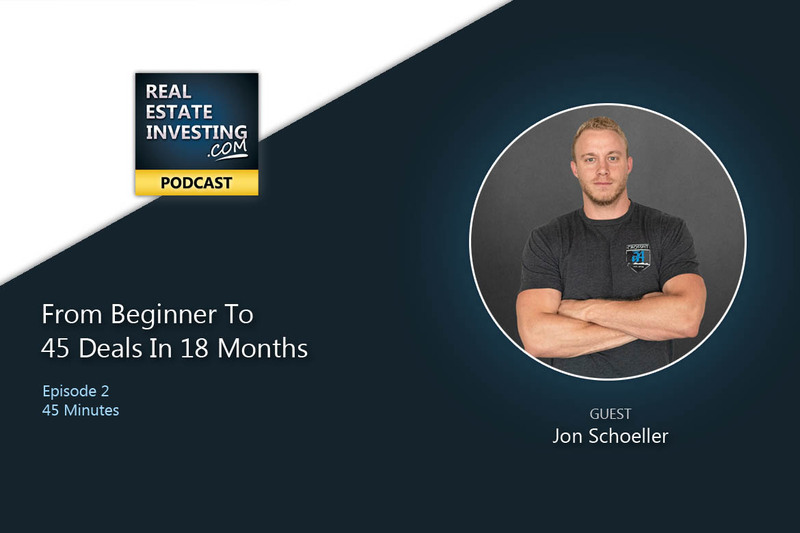 If you have ever thought you needed a real estate investing mentor, Jon will explain the approach which worked for him and lead to him being CEO of an investment company.